Atlus's Persona 5 R may get a new announcement following the final anime special airing in Japan on March 23. The next Persona 5 anime special, Persona 5 the Animation Stars and Ours, will be airing on March 23 in Japan. The previous one, Persona 5 the Animation Dark Sun, was streamed by Crunchyroll the same day it aired in Japan, so maybe Crunchy will be going at it again this time. 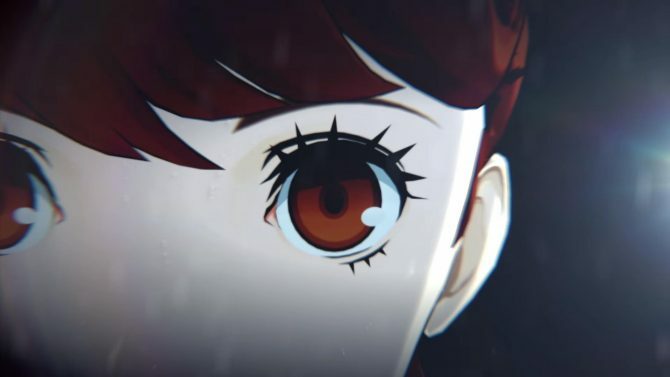 Following multiple days where many signals showed the announcement of a “Persona 5 R” was imminent, Persona 5 R was indeed announced for PlayStation 4 during the Persona 5 the Animation Dark Sun anime special, with a short teaser saying more info would come in March. 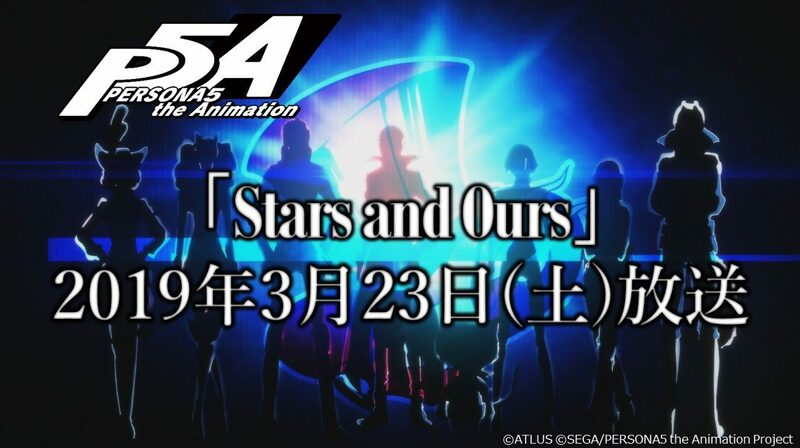 As such, it’s highly possible this new P5R information will be revealed at the end of Persona 5 the Animation Stars and Ours. Persona 5 the Animation Stars and Ours‘s air date was announced by the Persona 5 Anime official Twitter, which also had the key visual above, and a summary. Stars and Ours will be one hour long, and according to the official summary, will be the “final battle of the Phantom Thieves” so it’s safe to assume it will cover the game’s events from the final dungeon to the ending. Don’t forget we still actually don’t know what Persona 5 R is, and what does the R stands for, besides that it’s a game releasing on PlayStation 4. I still believe it could be “Persona 5 Racing”, featuring Joker and his friends participating in clandestine races around the world with a full Eurobeat OST. Persona 5 is extremely popular, and with good reason, as it’s the best JRPG from at least these past five years. The game is getting Funko Pops, and received its own rhythm game spinoff along with Persona 3. Persona Q2, another spinoff, based on the Etrian Odyssey dungeon crawlers, will include Persona 5’s characters as well, but no English voice-overs. Persona 5‘s protagonist Joker will also be coming to Nintendo’s Super Smash Bros. Ultimate soon, as the game’s first DLC fighter. Sakurai also visited Atlus at Sega’s headquarters and talked about his experience with the Persona series. 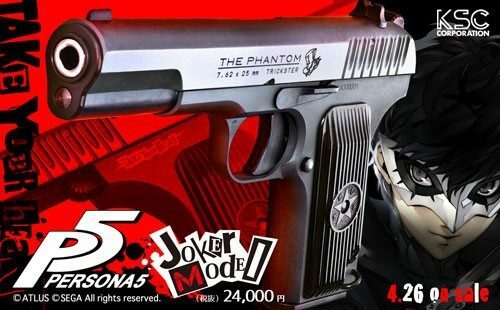 Last but not least, Joker will be present in Catherine Full Body as well. 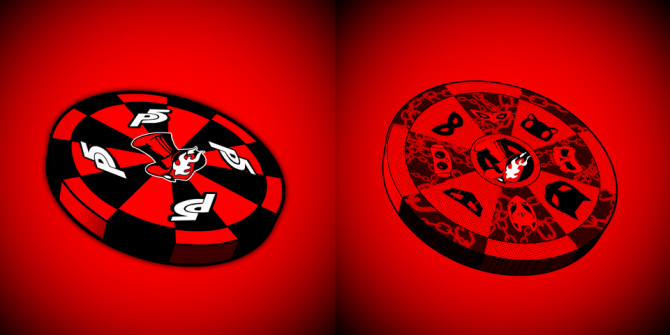 The original Persona 5 is out now for PlayStation 3 and 4. You can read our review here.